Here are 17 reasons why you should choose Belle Casa for all your cleaning needs. 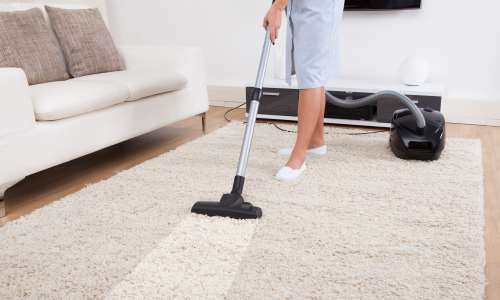 We offer a professional cleaning and ironing service to peoples own homes and small offices. Take a look at our FAQ's page where you will find answers to most of your questions. Belle Casa (Cambridge) Ltd provides a wide range of services. If you have any questions or comments, please fill in the form and we will get back to you as soon as we can! Please feel free to check out our most recent newsletters. Hello and at last the weather seems to be changing. 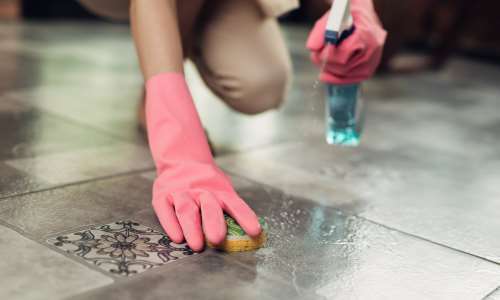 Isn't it time for a Spring Clean now that it is f..
Twenty of the our housekeepers were very happy to receive their £50 Vouchers, along with your thanks in your..
Well the British weather continues to be changeable everyday but our Domestic Cambridge Cleaners are as reli.. Thank you for making 23 nominations for Housekeeper awards and 3 Housekeepers were even nominated twice. .. Thank you to everyone that has so far taken time to nominate their housekeeper for an award. We have rece..
Our Belle Casa Cambridge Newsletter is now available on our Homepage. Why not nominate your Cambridge Housek..
As the leading and largest Domestic Cleaning company in the Cambridge area we are continuing to grow month o..
We continue to welcome many more clients to our services and so pleased that over one in five of new clien..
We have decided to keep you updated on Belle Casa (Cambridge) Ltd and will post on here regularly, so please..
Every Housekeeper is Fully insured to cover any Domestic Cleaning task that you require in the boundaries of your home / office. 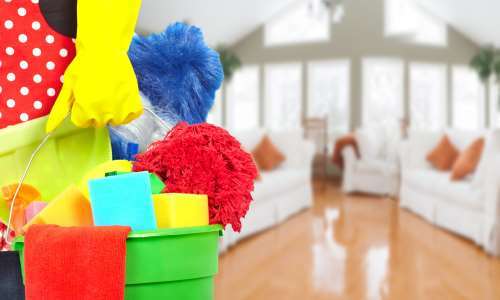 All of our housekeepers are very specially vetted and selected for domestic cleaning tasks and are fully insured whilst working in your home / office . 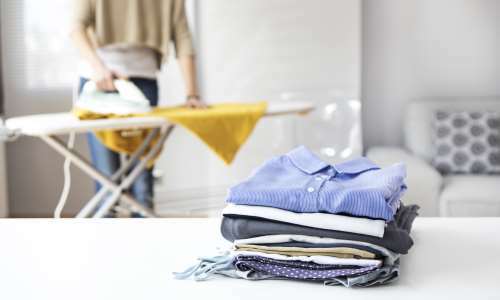 Our Experienced Housekeepers are here to listen to your specific needs and will provide a bespoke cleaning service tailored to your requirements. We have often found that once settled in, our housekeepers become part of the weekly routine. Our Very competitive rates are £12.50 per Hour, but 5 or more hours weekly the rate reduces to £12.00 per hour. We Guarantee that our Rates will not increase before January 2020.